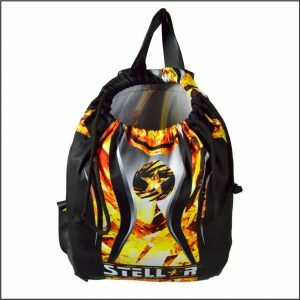 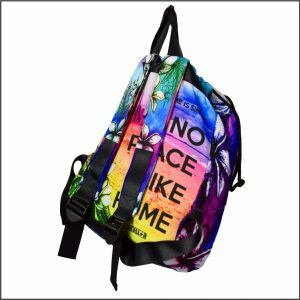 Pack and carry all you need in the Custom Designed Drawstring Backpack by Stellar. 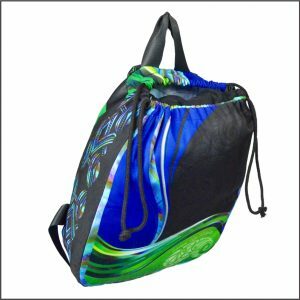 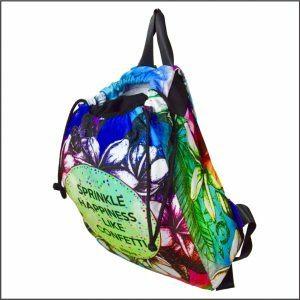 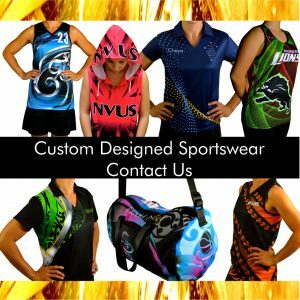 Unique and Original Custom Designed Drawstring Backpack Can be as original as you like or match and compliment your existing Team's Custom Designed Sportswear. 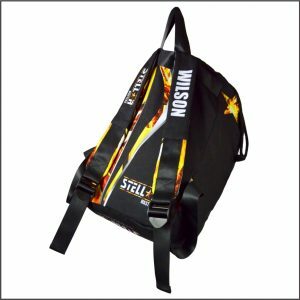 Quality Rope, strong lasting material (will never peel, fade or crack).